The grapes used for this vintage have produced a powerful, mouth-filling wine with fresh acidity, ripe melon and lime flavours. Fully tank fermented, this wonderful wine is fresh and vibrant with a crisp dry finish. Enjoy now or over the next 3 years. 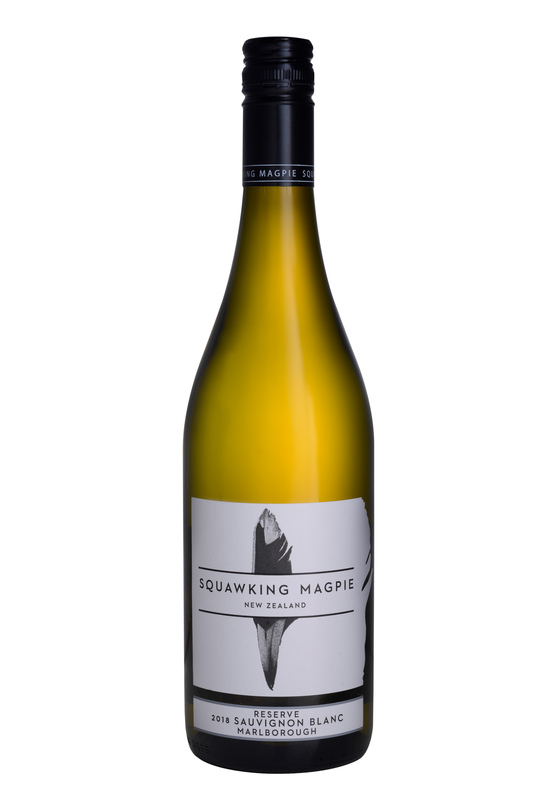 Fleshy, fruity, varietal and forward bouquet of Sauvignon Blanc. Just dry on the palate with flavours of sweet fresh herb, pineapple and other tropical fruits, apple and grapefruit. Fresh juicy and very easy to drink example. Balanced and well made. Drink now through 2021.